Learn how to make Miso soup with shiitake mushrooms made with dashi, miso paste and shiitake mushrooms. 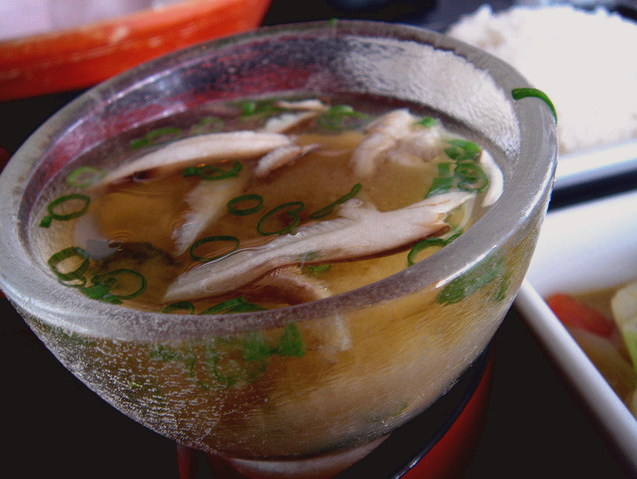 Both miso and dashi are available in Asian markets. Reduce heat, add shiitake mushrooms. Stir for 2-3 minutes. Generally we get soup as our dinner. Because it is good for health. I think that more than healthy other soup. Because it is vegetarian one. I think anyone can get it without age limits. Wow, the recipe seems to be great and I really love the soup. I would surly try this one day. Japanese Miso Soup is really fantastic. It is of supreme taste and richness. I am curious to cook soup with easy indian food recipes, if there is any alternative. I want to try this Japanese soup. Because I didn’t eat as this soup.